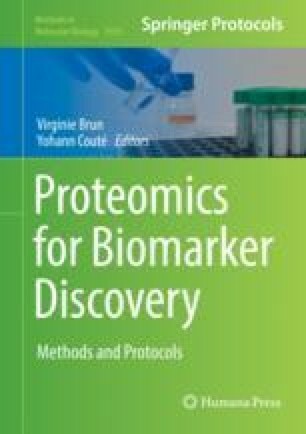 Proteomics has allowed the discovery and validation of a massive number of biomarkers. However most of them suffer from insufficient specificity and sensitivity and therefore didn’t translate to clinical practice. Combining biomarkers with different properties into panels can be an efficient way to bypass these limitations and facilitate the translation of biomarkers into clinical practice.